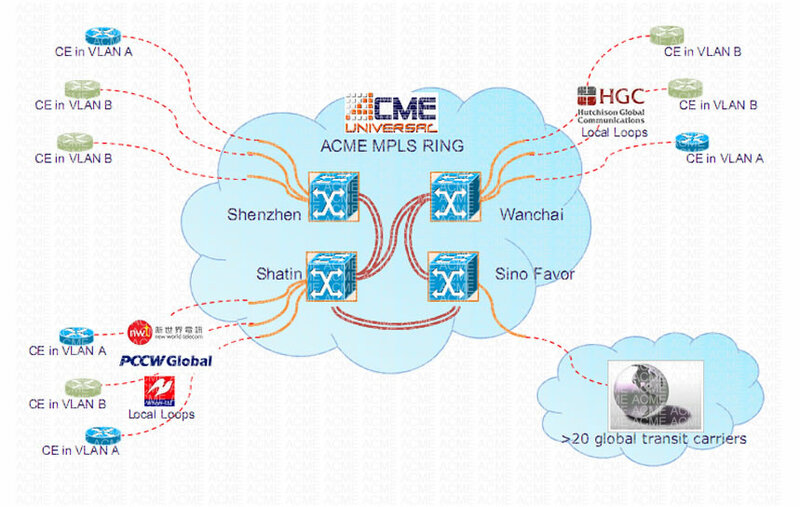 Thus we refer our MPLS network as a China-based service. We also offer cross-country solution for our clients. The service creates a Virtual Private Network connecting all of the company’s offices, which provides a high quality multimedia solution (data, image and voice) easily adaptable to your growing needs. 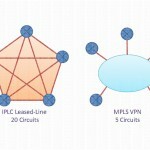 Since MPLS-VPNs do not require encryption, there is often a concern over the security implications of using MPLS to tunnel non-encrypted traffic over a public IP network. 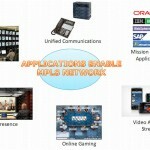 MPLS-VPN traffic is isolated by the use of tags, much in the same way ATM and Frame Relay PVCs are kept isolated in a public ATM/Frame Relay network. 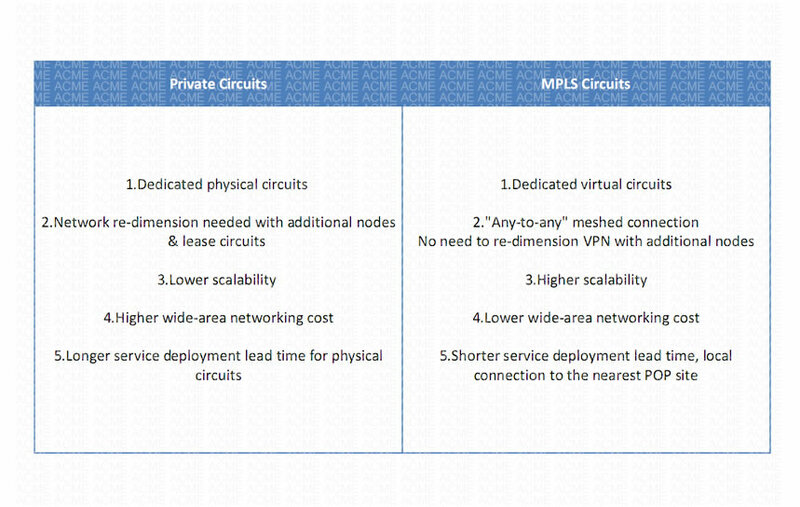 MPLS-VPNs do not prohibit security. 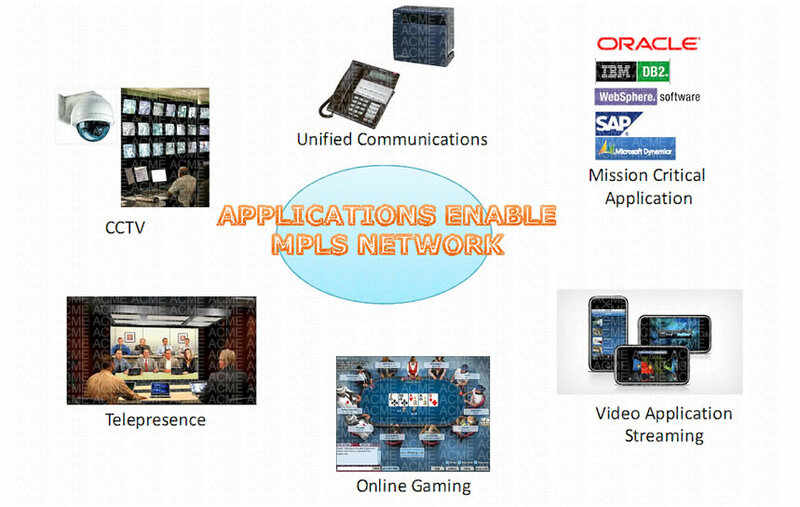 If security is an issue, traffic can be encrypted before it is encapsulated into MPLS by using a protocol such as IPSec or SSL. 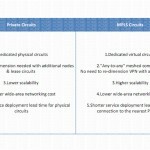 Customers comfortable with carrying their traffic over public ATM or Frame Relay services should have the same level of comfort with MPLS-VPN services. 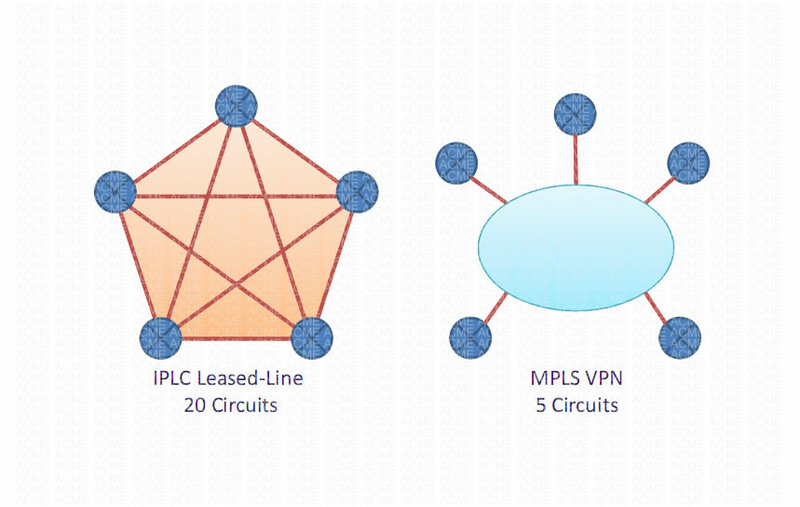 Our Metro Ethernet network platform enable us to create a single bridged (L2 Ethernet) LAN which serves all of the customer LANs in different location even cross the broader. 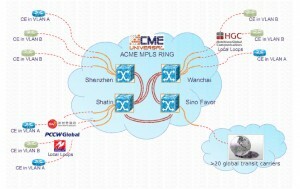 Our group operates IP-VPN infrastructure across many locations & Mainland China. Our managed network service is based on Internet protocol (IP) and provides flexible, scalable and cost-effective network solution.